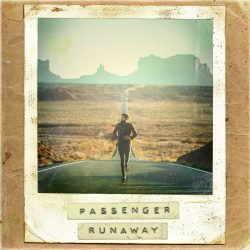 Passenger’s beauty of a new album ‘Runaway’ is currently sitting at number 5 in the midweek album chart here in the UK, which we described as “one of the definitive americana albums of 2018” full of lapsteel and harmonised loveliness as it is. He’s playing a tightly packed Manchester Albert Hall tonight which is sold out but fear not if you haven’t got a ticket as he’s broadcasting a kind of soundcheck come free performance live below from 4.30pm. Click play, stick your headphones on and pretend you’re working on a spreadsheet if you’re still at work. Passenger’s ‘Let Her Go’ recently hit 2 billion streams on YouTube. Mind you, next year we might be saying the same for this track, God help us all. 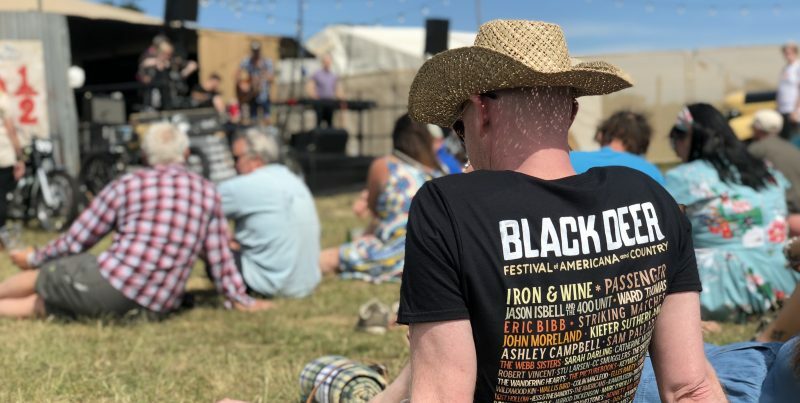 Black Deer Festival announces more acts including (wait for it..) Kiefer Sutherland! Author Mark WhitfieldPosted on March 6, 2018 March 6, 2018 Categories NewsTags Iron & Wine, Jason Isbell, PassengerLeave a comment on Black Deer Festival announces more acts including (wait for it..) Kiefer Sutherland!